People are still displaced following recent flash floods in New York and Pennsylvania. The Red Cross of the Southern Tier said they sheltered nearly 140 people in several affected counties. The Red Cross is distributing recovery materials and food at Five Mile Point fire station in Kirkwood this weekend. 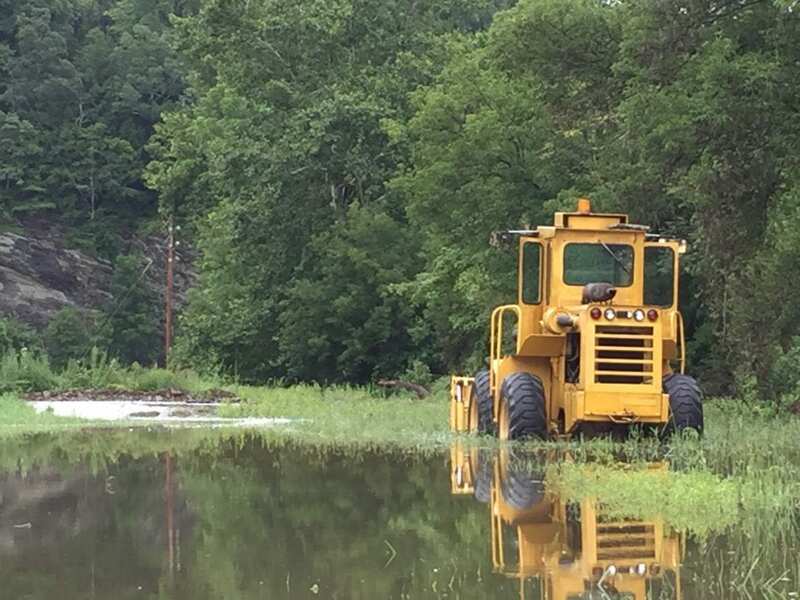 Volunteers from the American Red Cross will offer free flood relief services and supplies at the Five Mile Point Fire Department in Kirkwood on Saturday, Sunday and Monday from 10AM to 3PM. 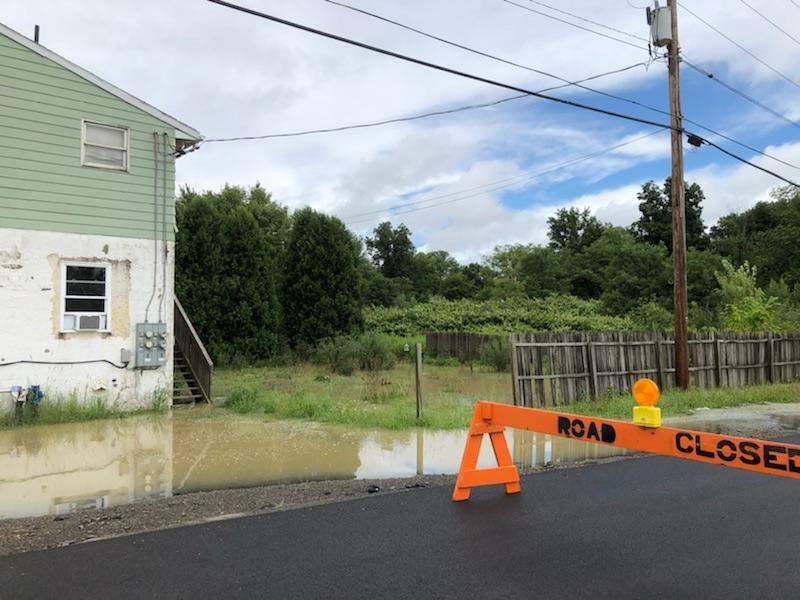 VESTAL, NY (WSKG)— Recent heavy rains have led to flash flooding in parts of the Southern Tier and Northern Pennsylvania including in Seneca and Bradford counties.